♦Low MOQ:25pcs/color/dsign. 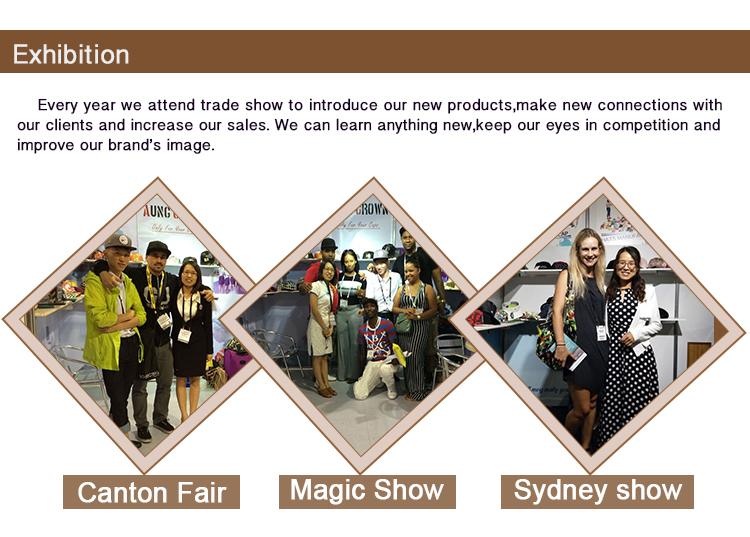 It can meet your promotional business very well. ♦Fast &cheap Delivery: We have big discount from forwarder. ♦Good service: We treat clients as friend,first-class service and fast response on your inquiry. 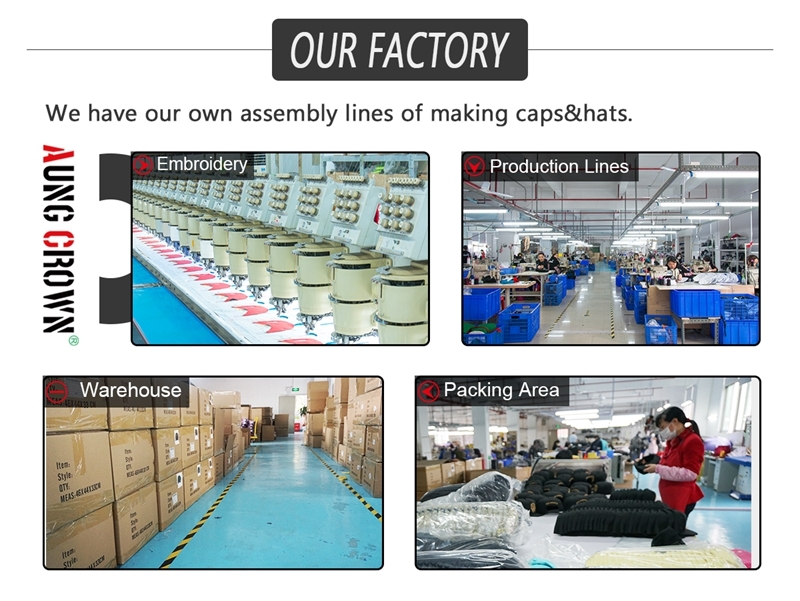 ♦Design Free:We can do the simple design for your cap for free. ♦Quality fabric: Healthy for people's skin and environment-friendly. ♦Strong Design Team: Design team is strong enough to develop new products according to customers' sample pictures or artwork. 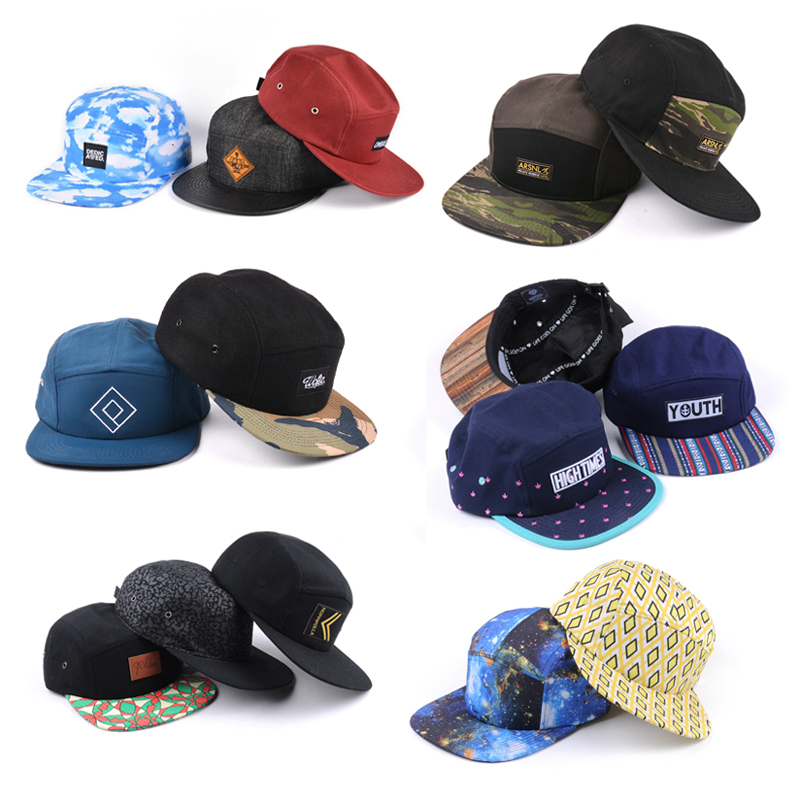 Send your inquiry to our good quality wood snapback cap products.